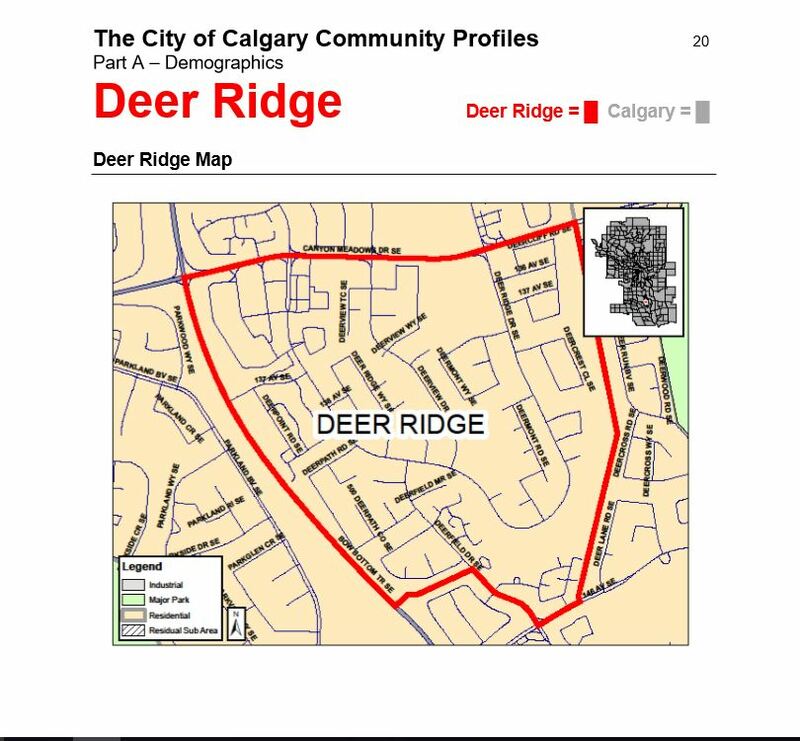 We are actively seeking members to volunteer (https://deerridgeca.com/volunteer/) as Director at Large. No experience is required – just a desire to work with your fellow Deer Ridge CA residents to help make our community a better place! Please contact us to express your interest – we are happy to answer any questions you may have. Tuesday, November 20th, 2018 at 7:00 p.m.
Do you have suggestions for your community? The board is responsible for representing the interests of the association members as well as managing community facilities, programs, and special events. These meetings are a great opportunity with representation from your MLA Calgary – Fish Creek: Richard Gotfried, City of Calgary Ward 14 Councillor: Peter Demong, Neighbourhood Partnership Coordinator: Lisa Pichurski, and Calgary Police Service Community Resource Officer: Cst. Matt Forest. Please join us – all Deer Ridge Community residents are welcome to attend! The membership drive continues. Thank-you to those who have already renewed and welcome to the new members! or mail in payment along with application form included in the mailed monthly newsletter. • Around The Bend – 10% off purchase. • Cornerstone Music Café – 10% off purchase. • Darrin The Cleaner – 10% off purchase. • Deer Point Alterations & Repairs – 10% off alterations and repairs $100.00 and over.